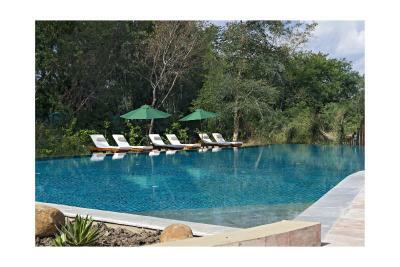 Lock in a great price for Jehan Numa Retreat Club & Spa – rated 8.9 by recent guests! 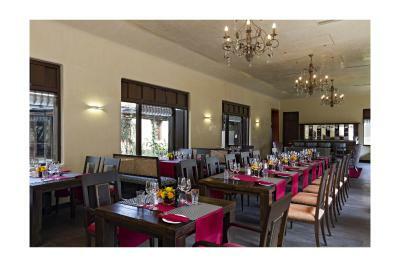 One of our top picks in Bhopal – and a guest favorite. Featuring a fitness center, garden and views of garden, Jehan Numa Retreat Club & Spa is located in Bhopal, 2.7 miles from Museum of Man. An indoor swimming pool and a bicycle rental service are available for guests. The property has a 24-hour front desk, a concierge service and buying tickets for guests. All rooms come with a flat-screen TV with cable channels, fridge, an electric tea pot, a bath and a desk. Rooms are complete with a private bathroom, all guest rooms at the resort are equipped with air conditioning, and some rooms have a balcony. The rooms include a seating area. 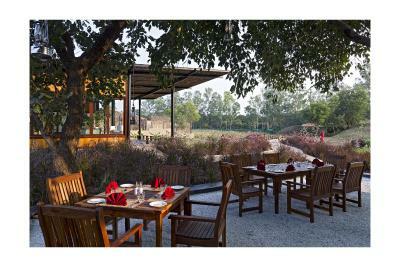 Jehan Numa Retreat Club & Spa has a playground. Guests at the accommodation will be able to enjoy activities in and around Bhopal, like cycling. 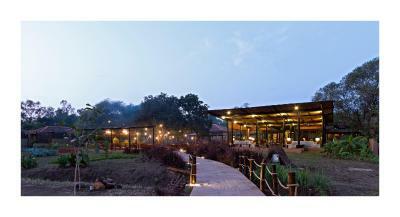 Van Vihar National Park is 3 miles from Jehan Numa Retreat Club & Spa. Bhopal Airport is 10 miles away. 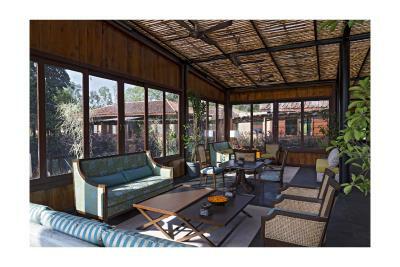 This property also has one of the top-rated locations in Bhopal! Guests are happier about it compared to other properties in the area. This property is also rated for the best value in Bhopal! Guests are getting more for their money when compared to other properties in this city. 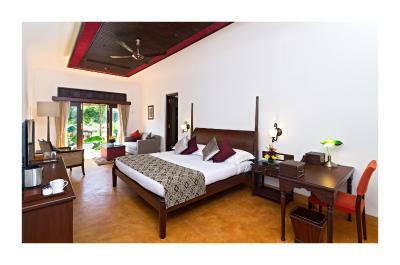 When would you like to stay at Jehan Numa Retreat Club & Spa? This twin/double room features a electric kettle, bathrobe and tile/marble floor. 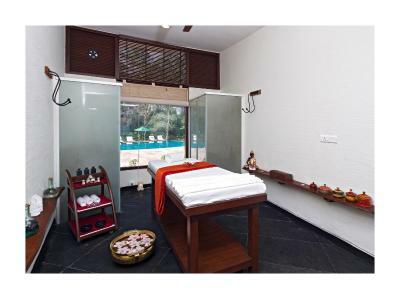 House Rules Jehan Numa Retreat Club & Spa takes special requests – add in the next step! Jehan Numa Retreat Club &amp; Spa accepts these cards and reserves the right to temporarily hold an amount prior to arrival. Jehan Numa Retreat Club & Spa accepts these cards and reserves the right to temporarily hold an amount prior to arrival. Definitely restaurant’s in room service is very poor they are not trained. The person who gets the call for in room dining is really a blunder he doesn’t know his job although he is a polite person but really he doesn’t know what to do. Only a slight grouse : service during breakfast could do with a bit of urgency - some people do have to get to work though this is a 'resort' type hotel! Very accommodative staff and wonderful ambience. Food was good, though slightly expensive. Wonderful rooms, large, well appointed and spacious. Loved the individual sit-out for each room.